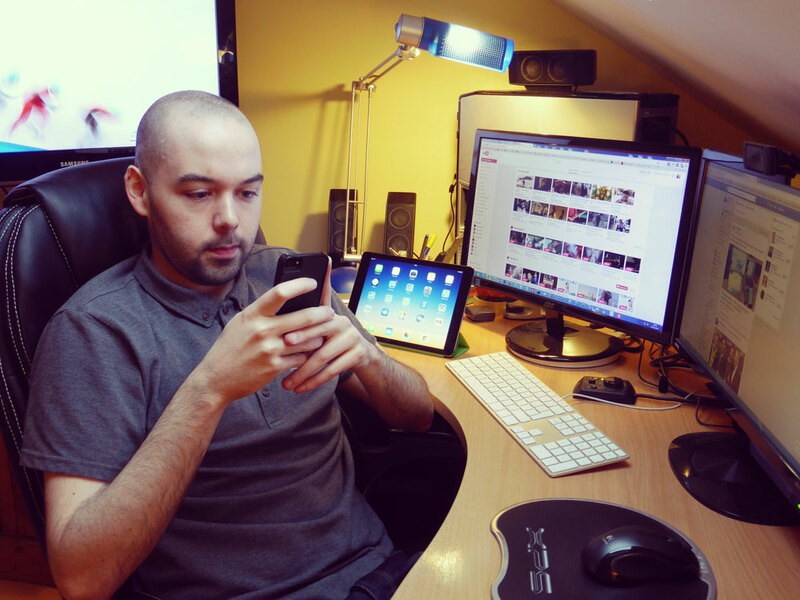 I’m a freelance Irish web developer called Sean MacEntee. This is my personal website / blog where I sometimes document my work, thoughts and experiences. I finished college in May 2011, picking up an honours degree in IT Management from Dundalk Institute of Technology and since then I’ve been doing freelance web development and consulting for a wide range of clients, whilst consistently sharpening my creative & technical skills (I’m also Google Analytics qualified and Hubspot Inbound certified). When i’m not working or blogging you’ll find me swimming, taking photos / videos, away on breaks here and there and occasionally doing something mad like a skydive or challenging myself to take 365 photos in a day. Befriend me on Facebook, follow me on Twitter, connect with me on LinkedIn.